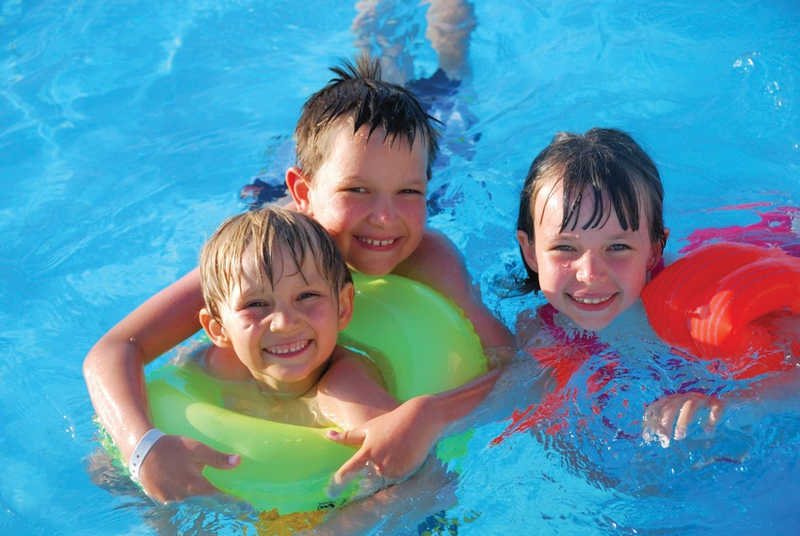 Summers are considered party time by kids and most parents find it hard to decide how to keep them entertained during this period without having to spend enormous amounts of money. Simple playful activities like tree climbing, running after butterflies and sprinkler shooting can prove to be the answer that parents are looking for since they can be done free of cost and can live long in the child’s memories as well. However, summer months also receive rainfall during which kids have to be contained inside the house. In such circumstances, it becomes necessary that parents find a way to keep their children engaged within the house. The following are some activities that can help you in this regard. The following are a few gaming ideas that can help parents in giving their child the perfect outdoor summer that he wants. These outdoor summer activities are predominantly designed for toddlers and preschool kids who want to enjoy the summers to the fullest out in the open. Introduce your child to gardening. Let him plant a few seasonal and kid-friendly veggies to get his curiosity going about nature and how things grow. For this activity, it is best to start with those plants that are growing at your nursery in your kid’s garden. Take your child out for a random walk on the street. Let him explore the world that lies outside his house which is going to help him in learning about new things. You can play a guessing game during the walk to keep your child interested in going further. With the help of your partner, come up with a list of items and clues and start your own scavenger hunt with your child or his friends in your own backyard. The treasures can be hid away anywhere in the house or the yard. Give him a pail of water that has a drop or two of baby shampoo present in it along with a sponge and ask him to wash his bicycle. After he is finished soaping his bicycle up, let him rinse it clean and dry it out in the sun. Plan a course of obstacles for your child in your backyard comprising of simple activities like throwing or kicking a ball, jumping stairs or hopping on one leg. Ask your child to finish the obstacle course in the shortest possible time. Set up a nice wading pool for your child in your backyard. Allow him to splash water on himself using buckets or pails and let him play with his toys or other harmless household objects while he is at it. Take your child up for a hike. The trail hiking trail doesn’t have to be a long one but try to keep it entertaining for your child by describing each new thing you see during it. Do remember to wear some strong shoes and pack the necessary life support stuff. The following are some indoor gaming ideas that can be tried for keeping kids entertained within the home during summers. Encourage your child to start making summer crafts. Give him ideas about art projects related to summers and provide him art paper, crayons, glue, color pencils and drawing paper to get him started. 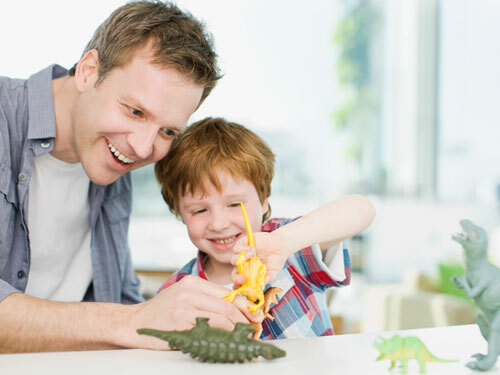 Buy new toys for kids that they can play with within the confines of their rooms. These toys must be of suitable sizes and must be able to spark the child’s imagination. Engage your child in cooking with you. Ask him to come help you out with stuff in the kitchen. You can get him to mix things for you or if he is capable of handling a knife to even chop some veggies too. Board games like checkers, scrabble and monopoly and even cards can help you in keeping your child engaged within the home. However, make sure that the children don’t fight when playing these games. Get some nice books for your child to read. Keep his interests in mind when purchasing books for him though. It is best to buy picture books at first to instill the habit of reading in your child. Children not interested in reading might like Audiobooks more since they would only have to listen rather than to read. Make sure that the Audiobooks that you buy are in line with his interests or else he won’t listen with much intent. Ask your child to start recording his adventures in a journal. This would keep him occupied for some time during the day and would also help him in answering the first question that he will be asked on returning to school; how did you spend your summer vacations? Ask your child to invite one of his friends home. This will help you in keeping your child engaged without having to remain with him at all times. The two friends will play with each other and keep themselves entertained. Ask your child to help you in doing household chores with you. Not only will this get your child to understand the importance of working, it will also keep him engaged as well. Have an indoor picnic or tea party using the floor as your sitting area. This change in surrounding will excite your child and keep him entertained for hours.